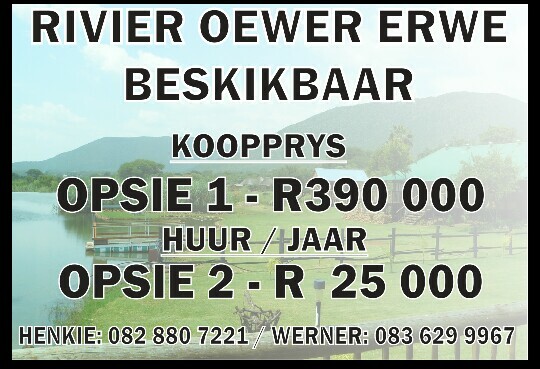 Ruby River Resort is an Afristay Valued Member for Accommodation in Groblersdal. 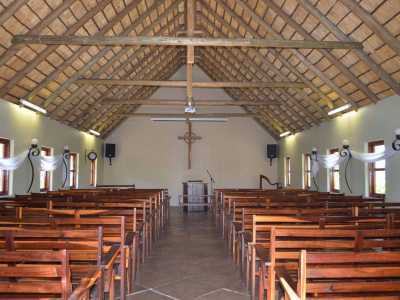 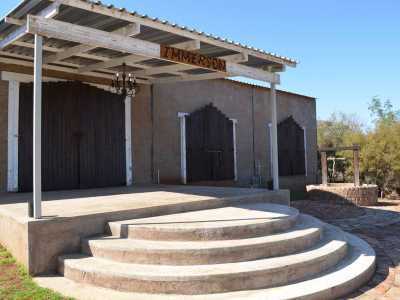 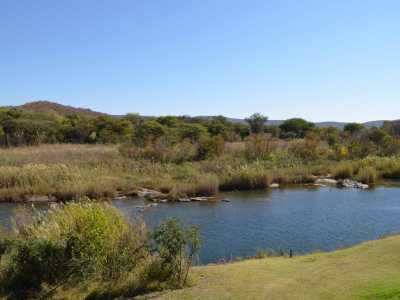 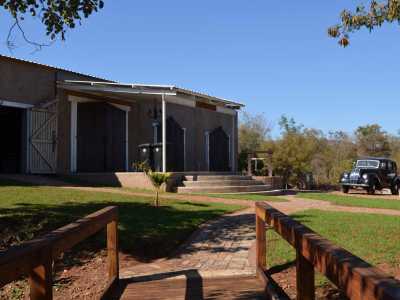 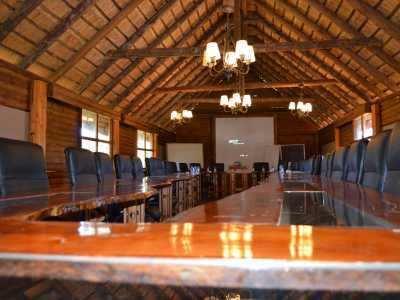 Ruby River Resort is situated on the banks of the Olifants River in the Loskop Valley near Loskop Dam. 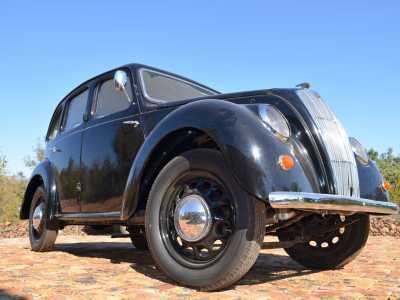 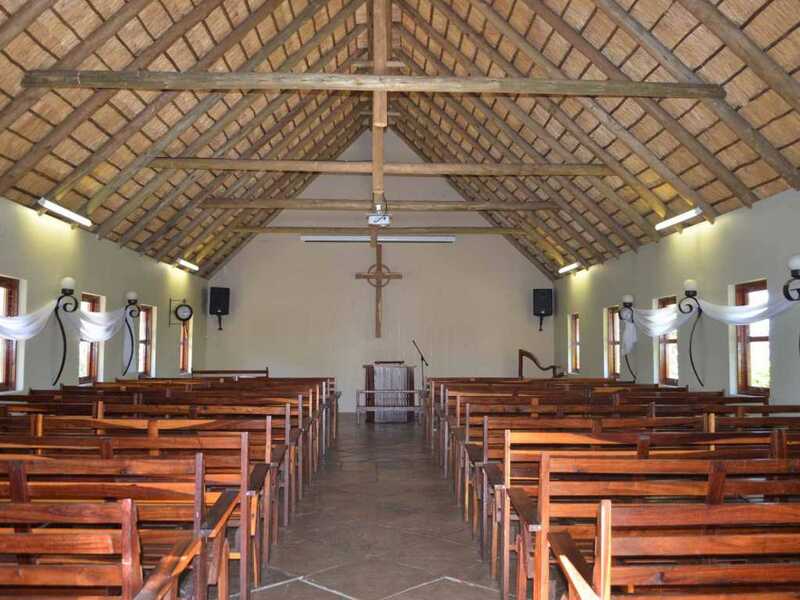 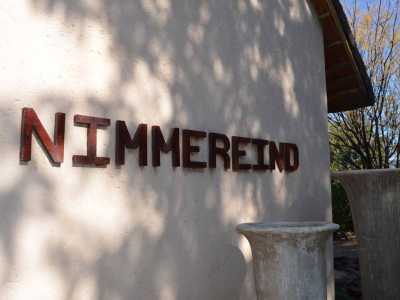 We are approximately 2 hours' drive from Pretoria and Johannesburg, between Groblersdal (22 km) and Middelburg (65 km) in the Limpopo Province. 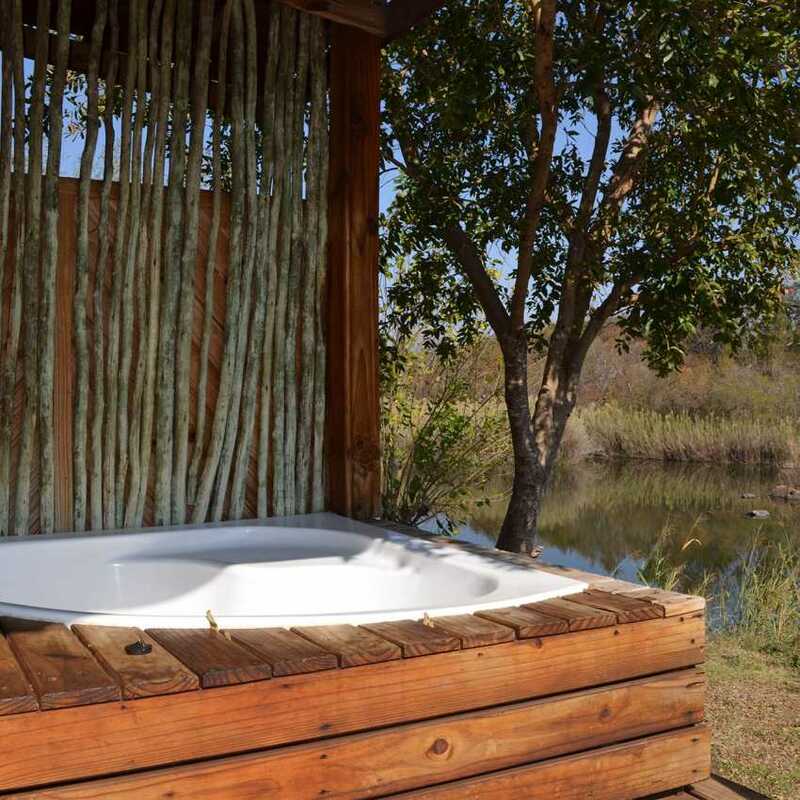 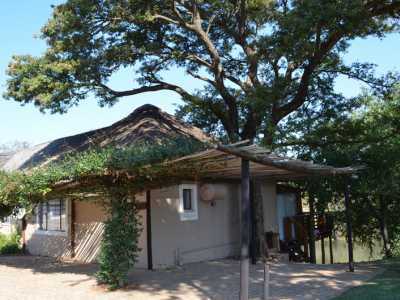 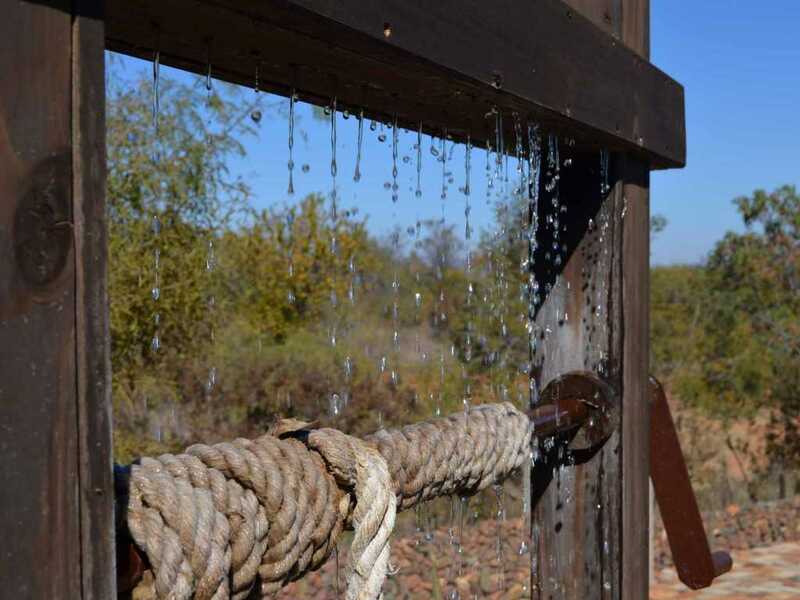 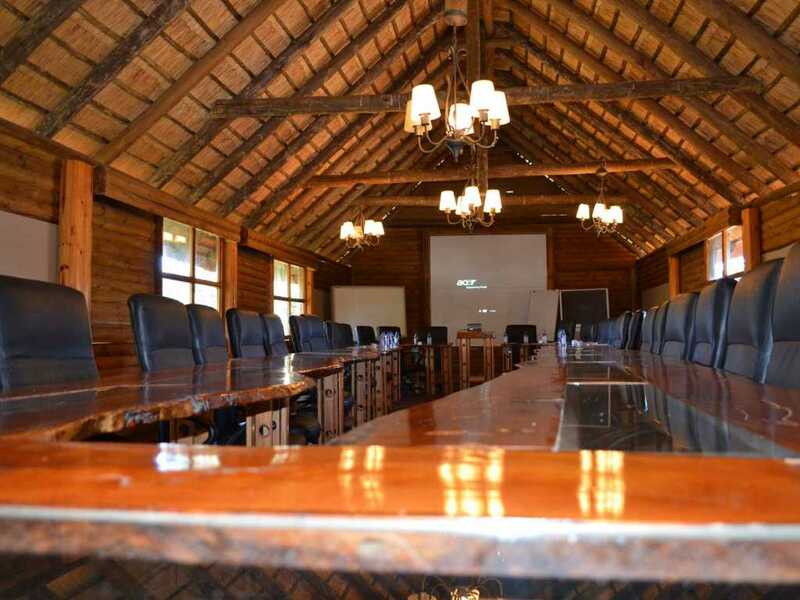 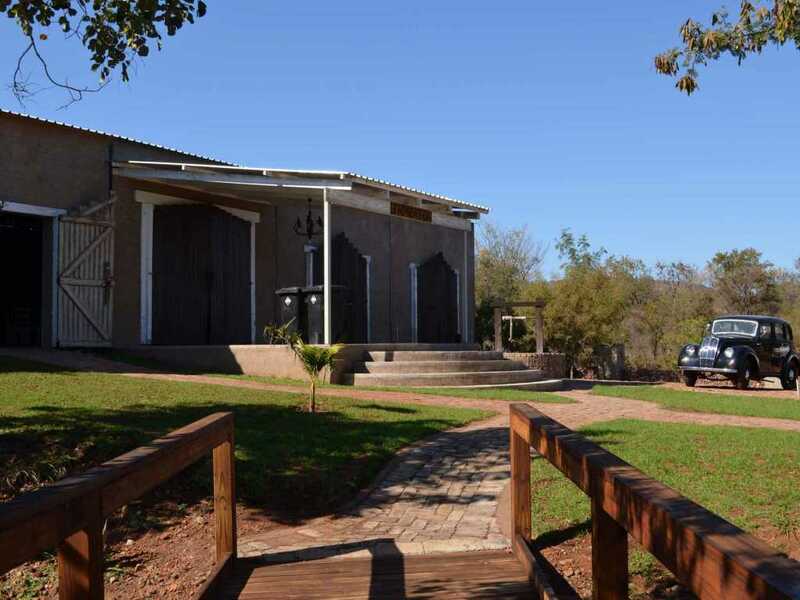 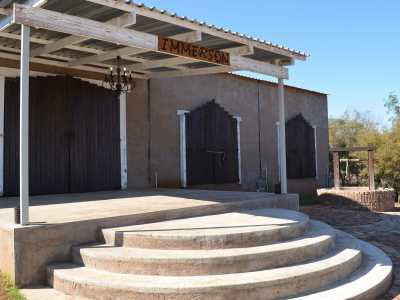 We are situated on a 45 hectare, fenced property with approximately 2km's river-frontage, spectacular riverine bushveld and unspoilt river views.